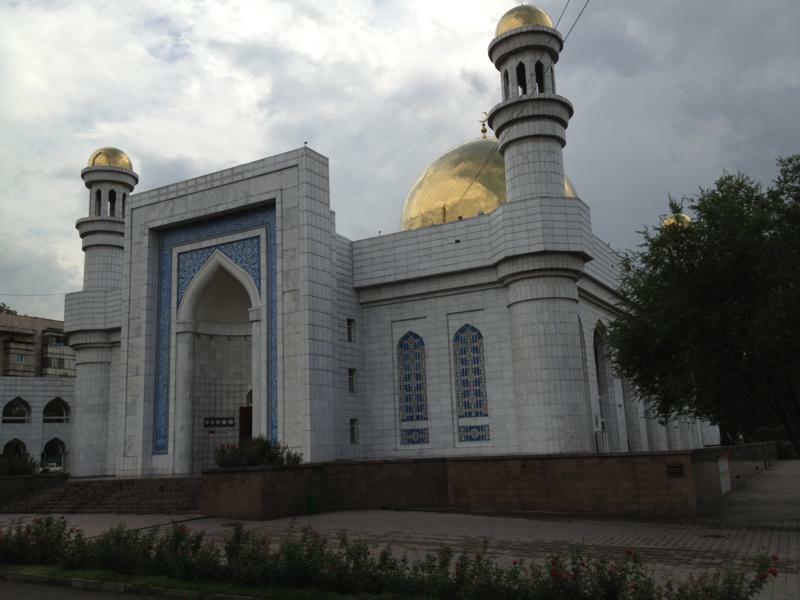 Religion in Kazakhstan is about 70% Muslim by head of population, with other religions making up the remaining 30%. 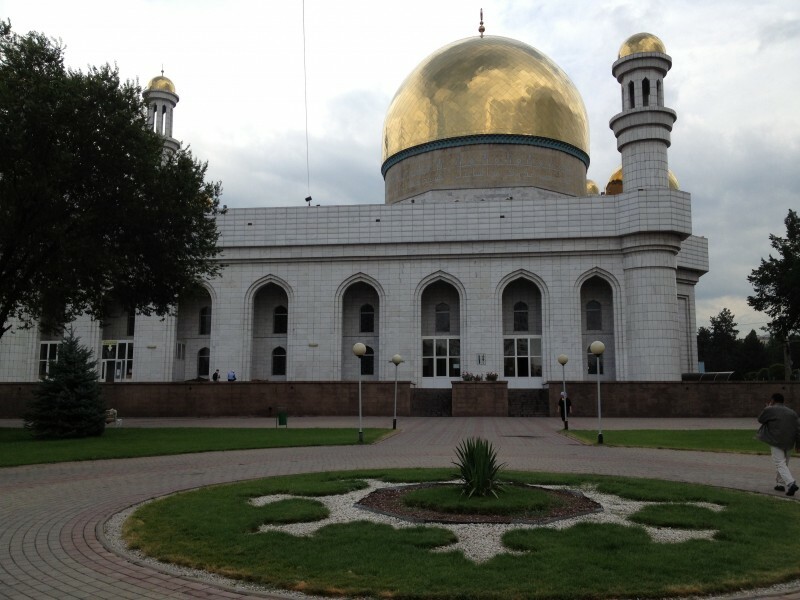 As you would expect from these statistics, the Central Mosque is a magnificent building, constructed in the Timurid style of architecture. 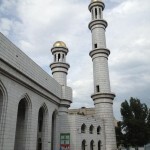 The Mosque looks ancient, with its Turkish calligraphy, domes and minarets, but was only completed in 1999. 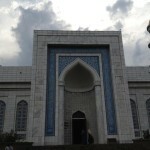 A truly magnificent building and the biggest mosque in Kazakhstan, accommodating up to 7000 worshippers. 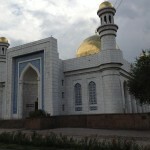 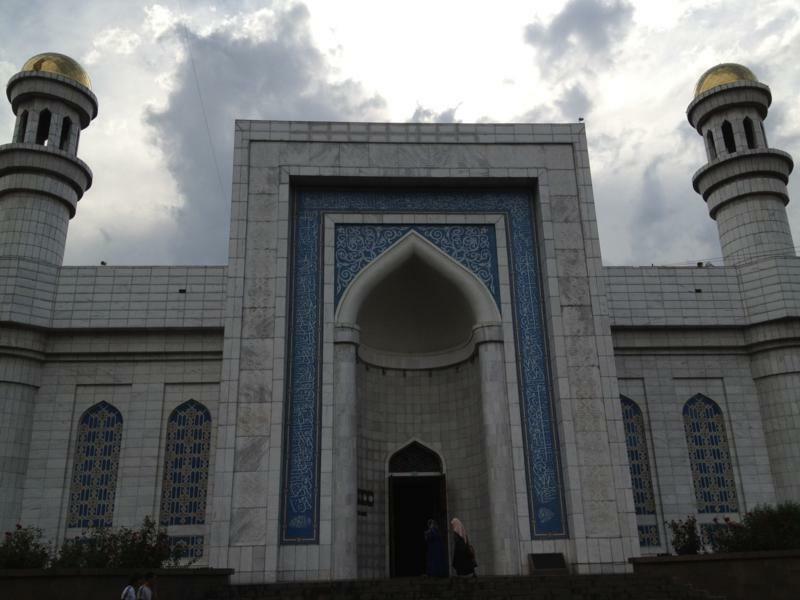 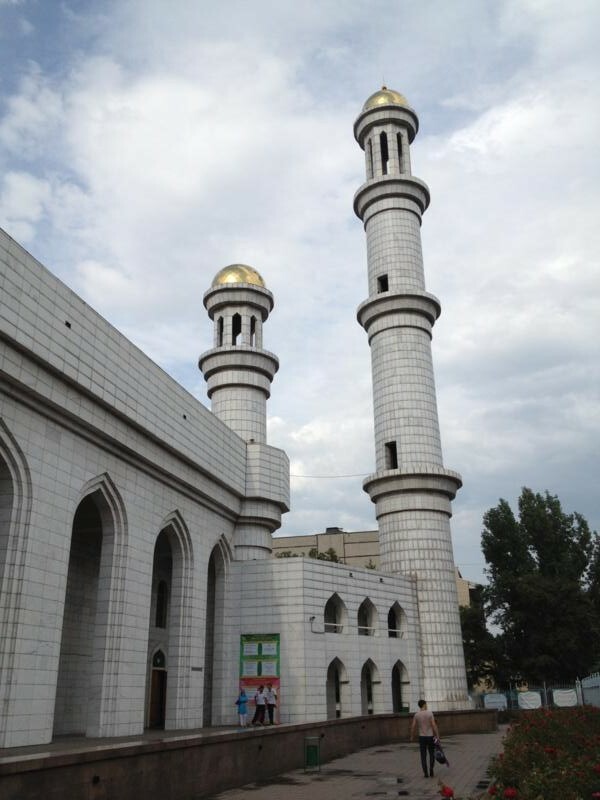 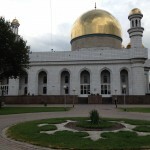 Religious tolerance is a feature of Kazakhstan and visitors to the mosque have reported being invited in to look around, even though they are not of that faith.